A few weeks ago, a tourist organization called Travel Oregon posted two anime inspired trailers of the Oregon state. 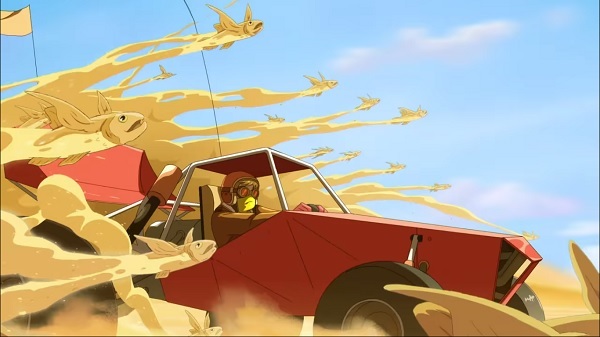 The animation is produced by Sun Creature Studios and is heavily inspired on Studio Ghibli. Here are the anime trailers.